The Acura TLX may not be the first car that springs to mind when you think of luxury sport sedans but Acura is hoping to change that. 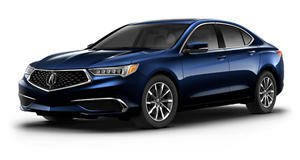 Just last week, Acura revealed the 2020 TLX with new premium paint options and it has now revealed a new special edition model called the PMC Edition. The 2020 TLX PMC Edition will make its official debut next week at the 2019 New York Auto Show with availability starting in the summer. 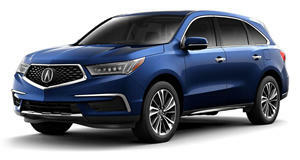 This special edition model combines the premium features of Acura's Advanced Package with the sporty vibe of the A-Spec Package. It also features the nicest paint Acura has ever offered on a production car with nano pigment technology - which was previously exclusive to the NSX supercar.